Belling is also the godfather of Wisconsin talkers. 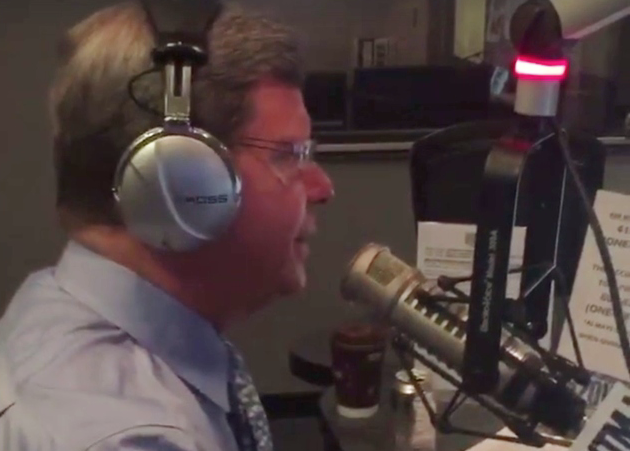 Sykes actually first honed his skills as a fill-in for Belling, as did Jeff Wagner, who now moves up three and a half hours to fill Sykes’ Midday slot on AM620 WTMJ. Belling helped bring Jay Weber to town, and Weber’s morning show is as strong, insightful and vibrant as it ever was. In the Milwaukee market, iheartmedia’s WISN is now giving news anchor/reporter Dan O’Donnell his own show. This is part of the competitive jockeying taking place following Sykes’ departure. This competition should see all the hosts move to up their games, be more attuned to their listeners and more keyed into current events. The birth of O’Donnell’s show is widely anticipated by his growing fan base here (of which I consider myself a charter member) and is having a ripple effect across the WISN programming schedule. O’Donnell’s show will start airing January 3rd in the 9-11am time slot. This means for the first time, Rush Limbaugh’s national show will air live on WISN from 11-2pm. Previously it had aired on a 1-hour delay. Jay Weber will now be on from 6-9 am, and Vicki McKenna’s morning show will be trimmed and moved to 2-3pm, leading into Mark Belling. McKenna’s Madison show continues to air from 3-6pm on iheart’s WIBA am 1310 but she will no longer have to work a split-shift five days a week. I believe this will make her Milwaukee and Madison shows even stronger as well. As I noted, WTMJ had previously announced Jeff Wagner will be moving to Sykes’ 8:30 to noon time slot, but the station has not announced who will take Wagner’s spot from noon to three. While I fear that Scripps, WTMJ’s parent company, may move away from local conservative talk in that chunk of the day, I don’t believe this is the start of a trend. Even though neither of the two big news-talk stations in the biggest market in the state are locally-owned, they both remain committed to having local voices that address local issues. Don’t underestimate Wagner, by the way. A former federal prosecutor and GOP nominee for Attorney General he brings a real-world conservative perspective to his show, and while his approach is different than those of the other hosts, he connects with his audience. He has big shoes to fill, but with two decades of his own in the medium, he’s well-positioned to hit the ground running. Jerry Bader continues to helm his show at WTAQ from 8:30 to 11am, but where he is now a freelancer and not a station employee. Bader recently announced he’d taken a position as Communications Director at Media Trackers. Bader’s show, which maintains a good blend of state and local topics, remains simulcast on Wausau’s WSAU and Sheboygan’s WHBL. Now, liberals who read this will complain “But what about a left-leaning show?” Well, as we’re seeing with the market disruption caused by Sykes’ departure, the marketplace decides the winners and losers. If the left in Wisconsin could create an entertaining and informative liberal talk show that could grow and sustain an audience, it would survive. But, to date, such a show and such an audience have not materialized. Meanwhile emerging center-right voices like WHBY’s Josh Dukelow in Appleton continue to show some promise. What makes conservative talk work, and why is it so impactful in Wisconsin? It starts with provocative and insightful hosts who do their homework and are willing to engage the audience. Lawmakers and opinion leaders help boost these shows by appearing on them and providing the hosts with news leaks and their own insight, because they recognize the importance of their audiences. Finally, audience engagement is key. Amen corner shows are boring and only serve to feed the ego of a host. When callers can bring their own perspective and engage the host in an honest-to-goodness dialogue and debate, these shows are at their entertaining and informative best. 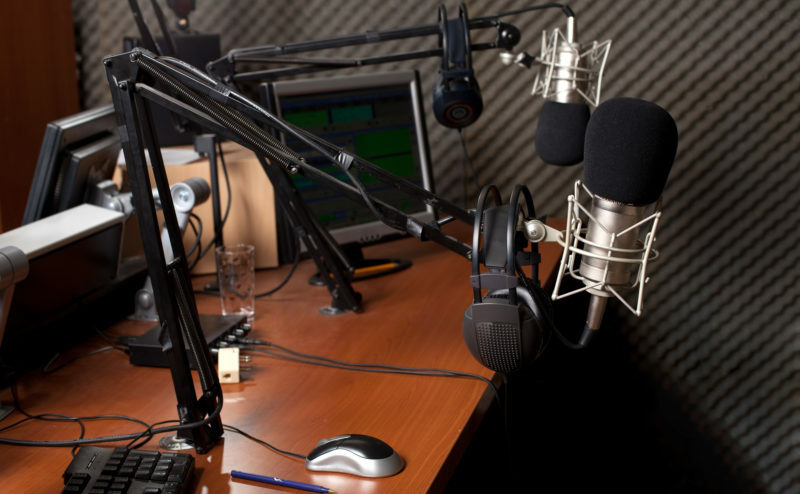 The intimacy of radio provides a great opportunity to establish a relationship with the audience. Broadcasters who have done both radio and television know this to be true: People recognize you from television, but they know you from radio. As the career retrospective shows Sykes ran in his final weeks prove, these relationships are sincere and the connection runs deep. As for the conservative presence online, Sykes informs me he will continue to publish RightWisconsin’s daily email newsletter and maintain the website, separate from Scripps. Media Trackers, Wisconsin Watchdog and the MacIver News Service will continue their efforts as well. I expect O’Donnell will do some great things on iheartradio.com and would fully expect other new entitities to emerge, too. The conservative media landscape in Wisconsin is evolving, but it has not suffered the controversies and identity crises we’ve seen with their national peers. Sykes’ daily presence will be missed, but the competitive opportunity this reshuffling will provide will be fascinating to watch (and listen to).